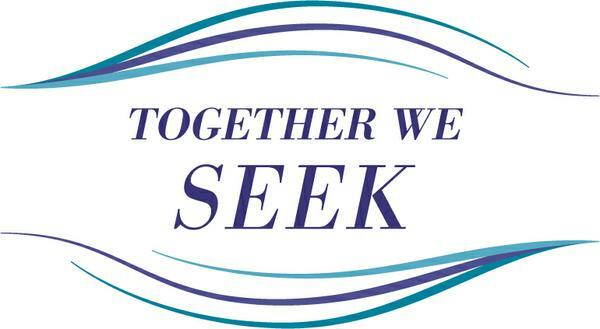 What are Together We Seek Retreats All About? 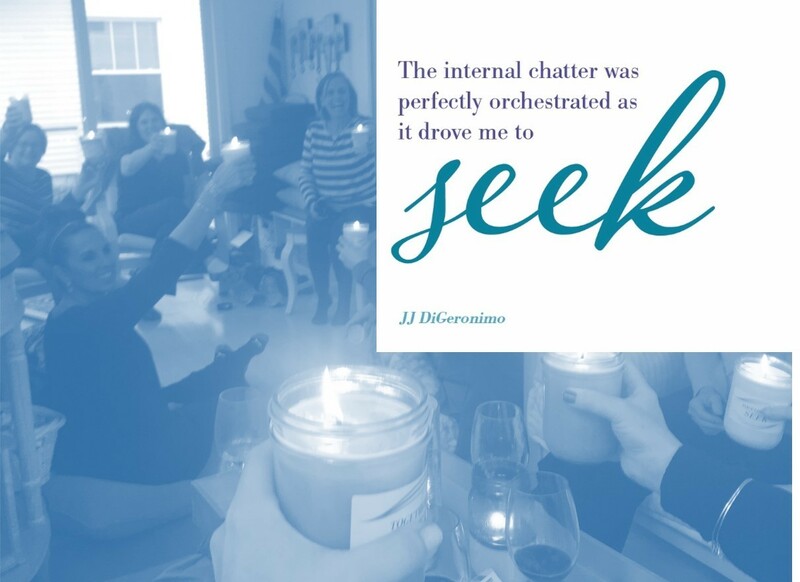 These gatherings bring together women in a variety of locations to explore, discuss and embark on new levels of awareness and experiences. As a result, attendees will depart feeling more refreshed, energized and inspired. 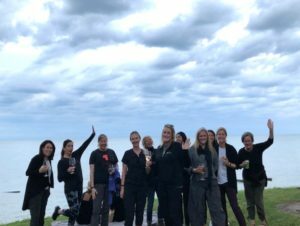 These retreats are strategically created to explore new areas, learn from various practitioners, and partake in wholesome meals from local culinary talents. Together We Seek Retreats create a space for women to come together to explore, experience, and connect through ancient practices, alternative medicine techniques, storytelling, and meaningful conversations. If you’re interested in learning about the next retreat, click here and we’ll email you with occasional updates as we’re preparing for our next retreat. While we would love to have all women join us, this retreat will incorporate spiritual practices which may not jive with traditional religious practices. It could include but not limited to mediation, yoga, chanting, and mindfulness practices.